Take advantage of our GoCardless automated direct debit payment system. 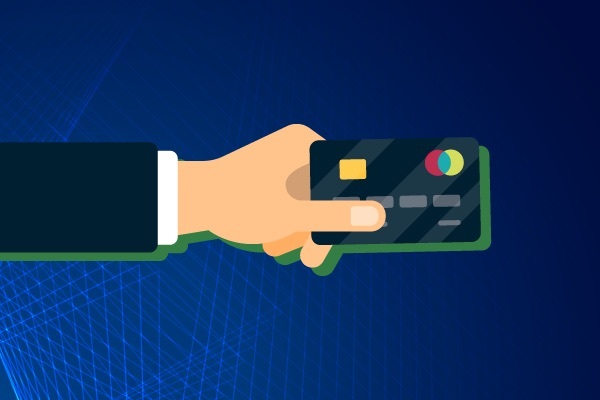 Paying with GoCardless is 100% secure, simple to setup, and your bank/card details are never disclosed to Cardiff Window Cleaning at any point in the process. 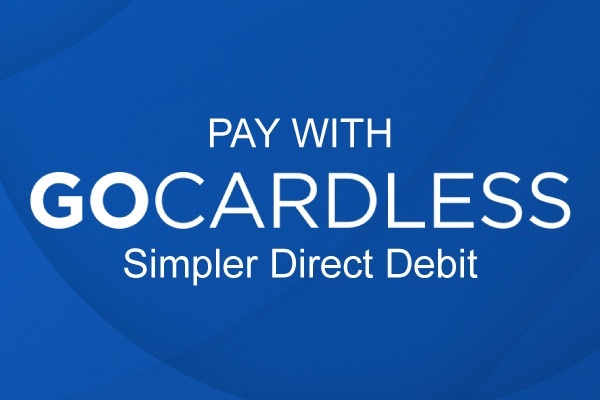 To setup a Direct Debit simply click on the GoCardless button below. 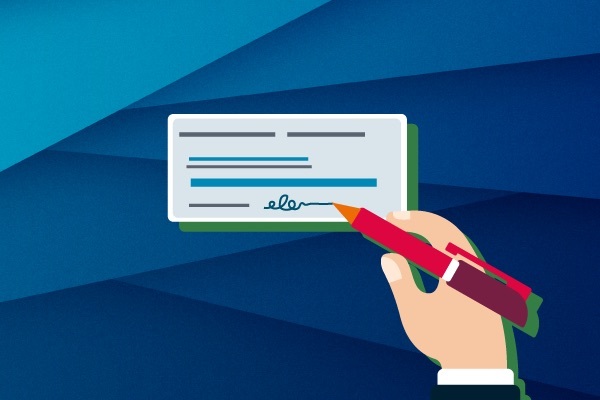 The pre-authorisation form only takes two minutes to complete. Future window cleaning payments will then be collected 1 week after your windows have been cleaned. You will recieve an email 3 days before any payments are taken. Simply pay your bill each month by bank transfer as and when we clean your windows. You can find all the neccesary deatils on the card posted through your door after your windows have been cleaned. We also except credit and debit card payments with our chip and pin reader. IMPORTANT- Please remember to leave the first line of your address as a payment reference. Pay your bill by sending a cheque in the post. All the neccesary details are printed on the card posted through your door after your windows have been cleaned.